Start Your “Online Pharmacy” within 5 days at Lowest Price Guarantee. 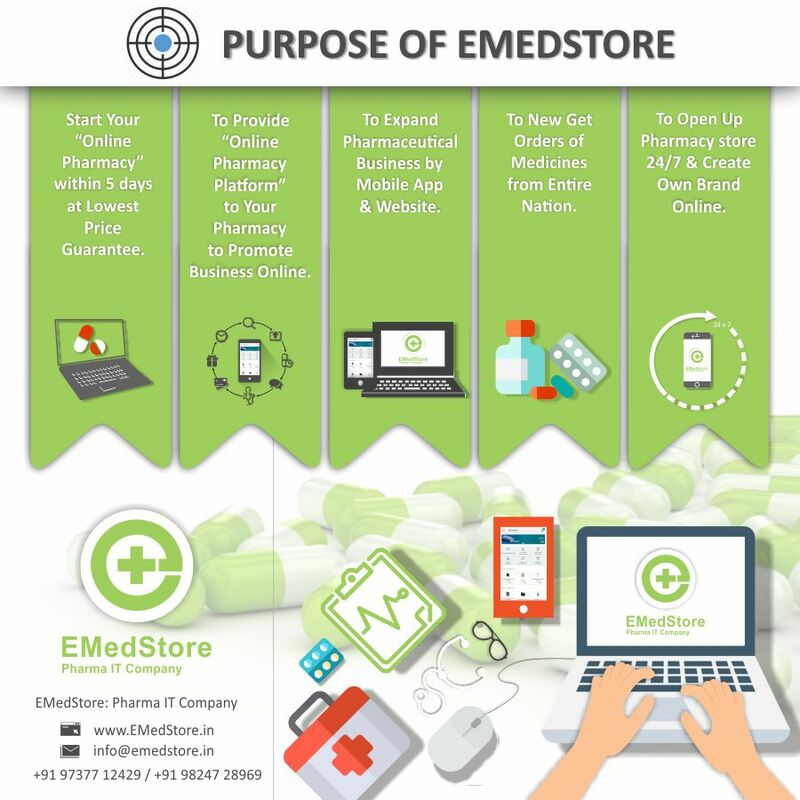 To Provide “Online Pharmacy platform” to Your Pharmacy to Promote Business Online. To Expand Pharmaceutical Business by Mobile App & Website. To New Get Orders Of Medicines From Entire Nation. To Open Up Pharmacy Store 24/7 & Create Own Brand Online.